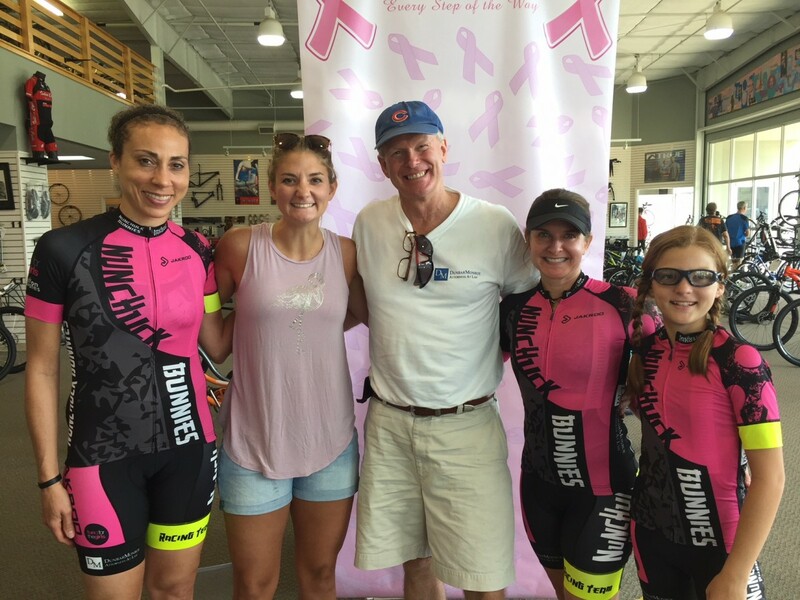 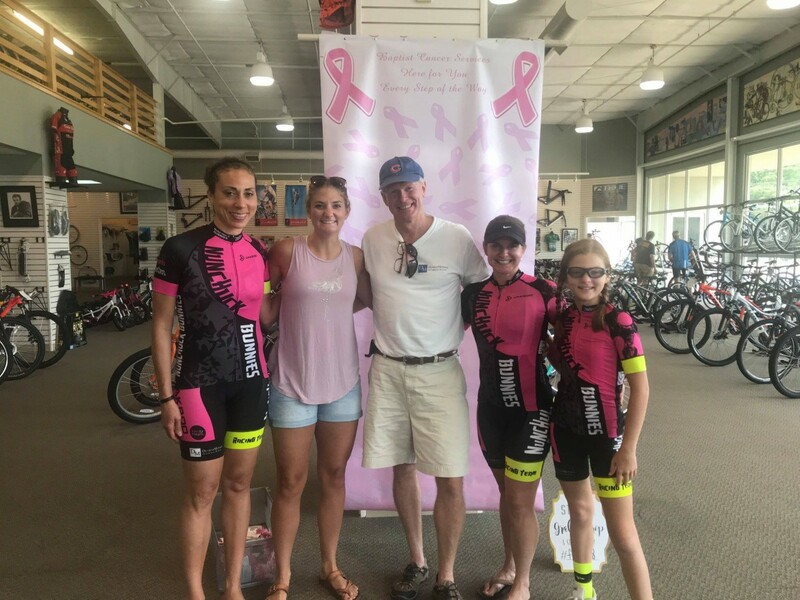 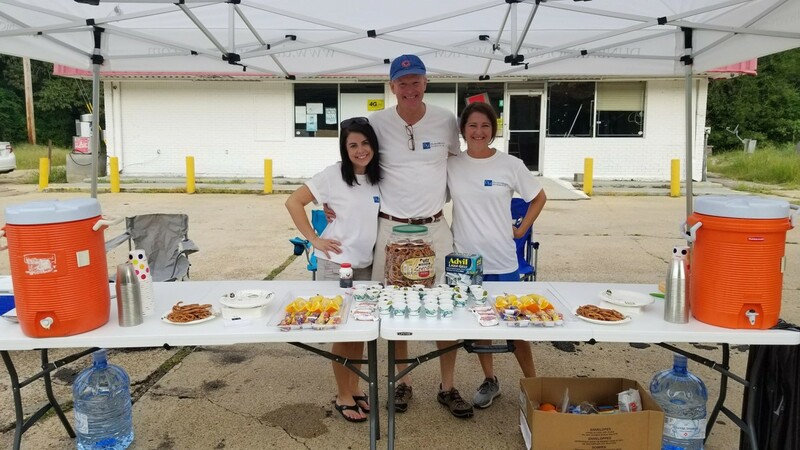 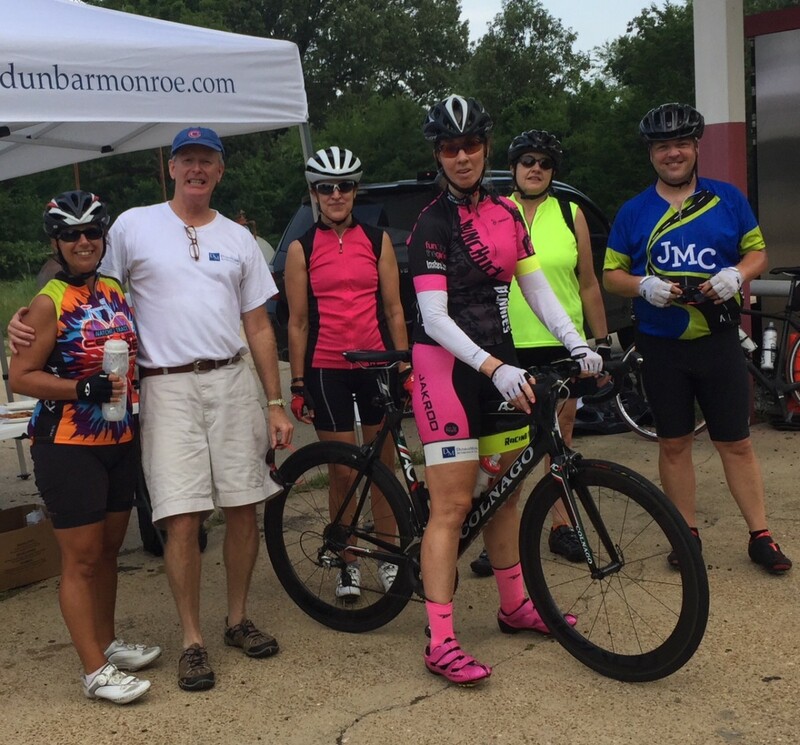 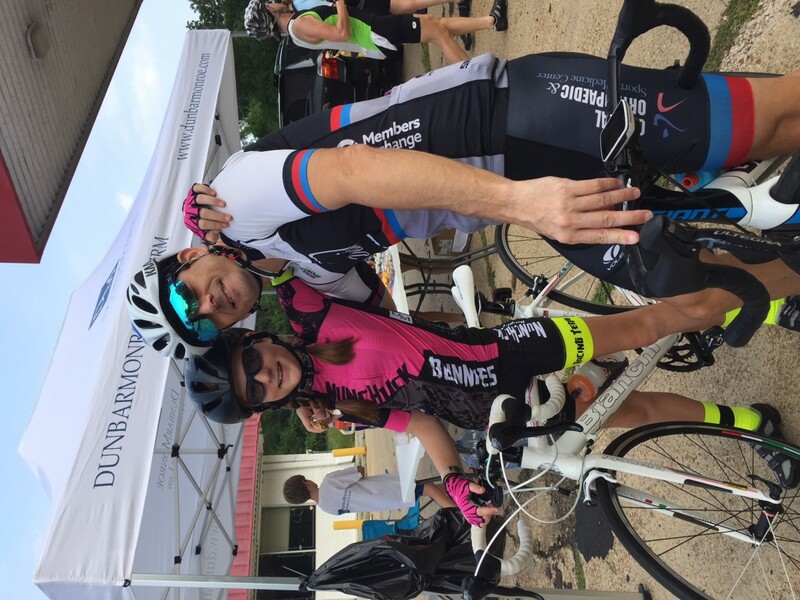 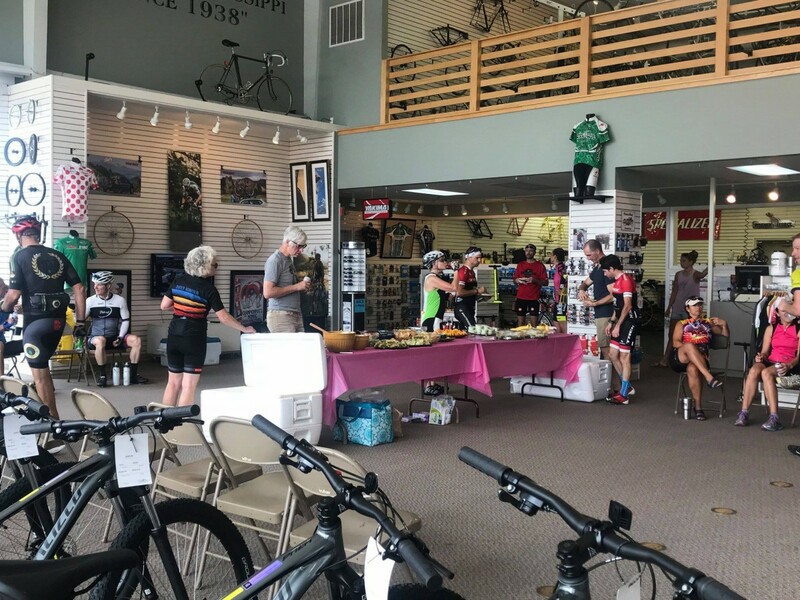 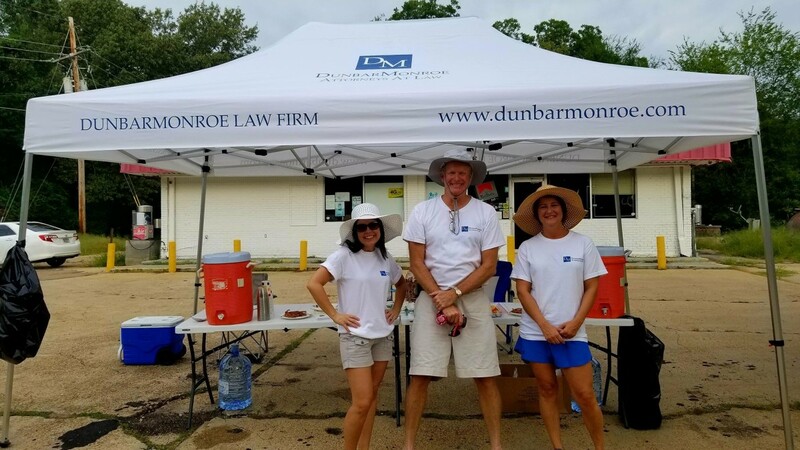 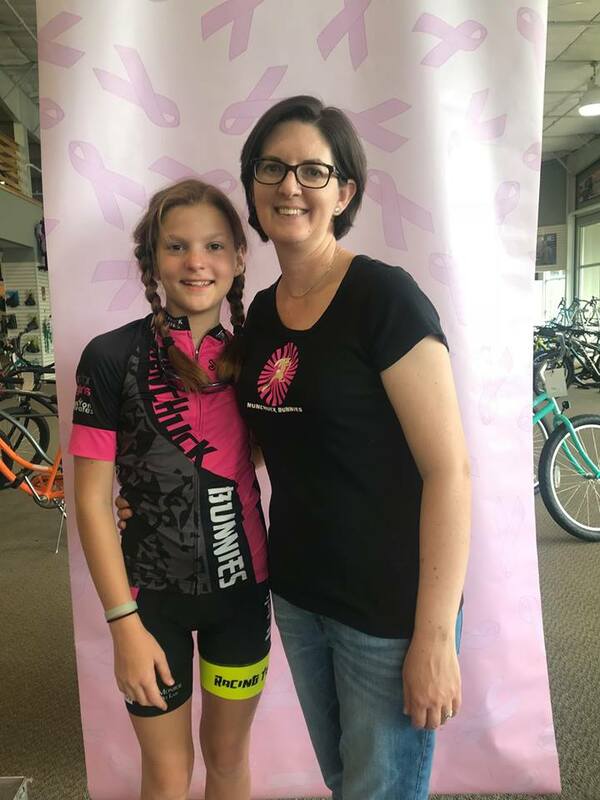 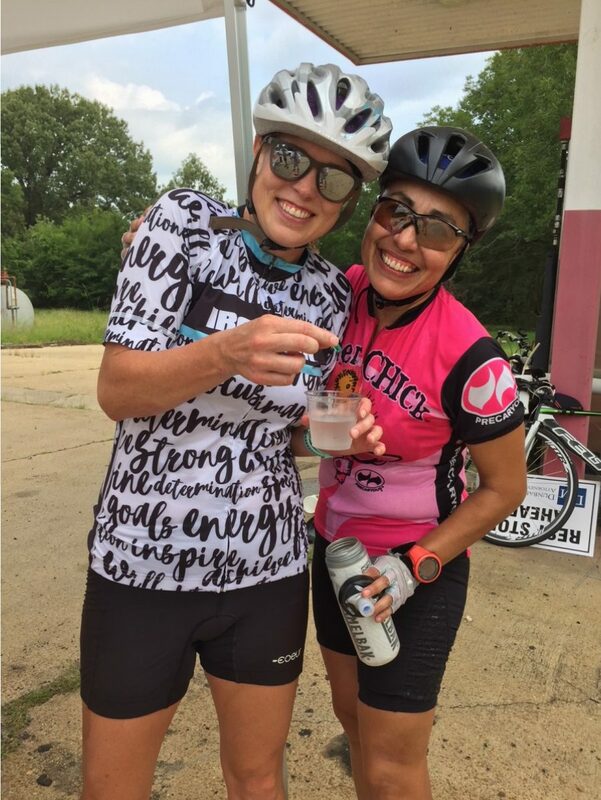 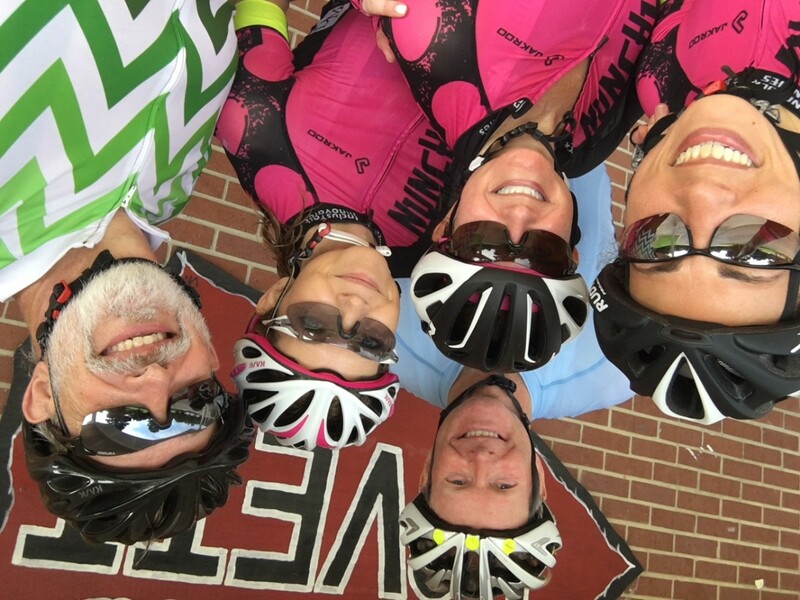 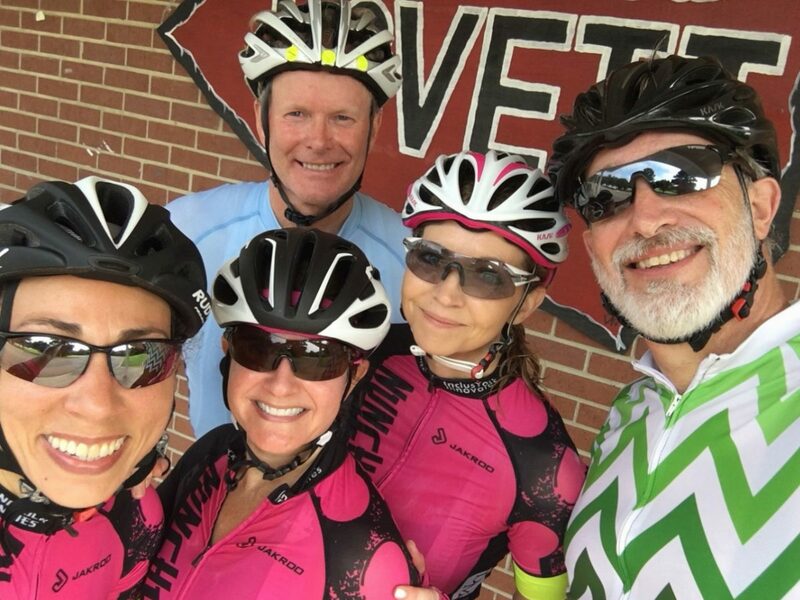 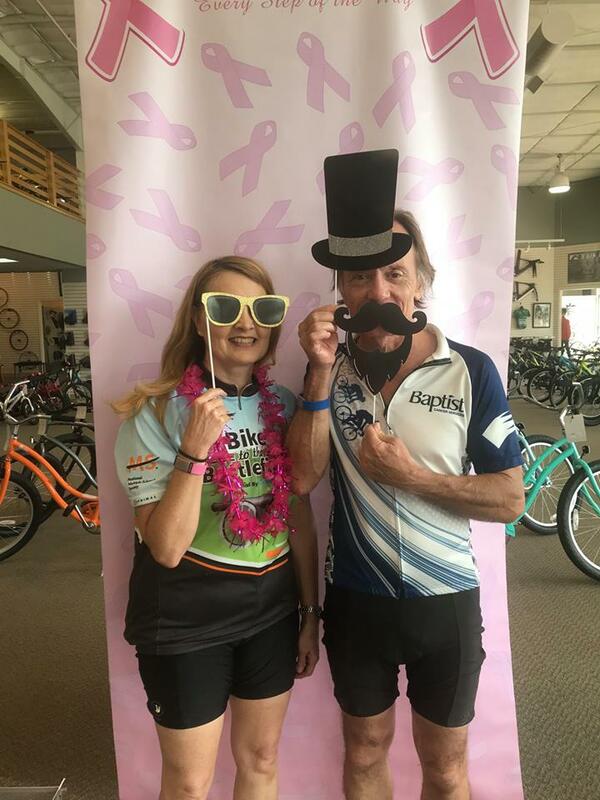 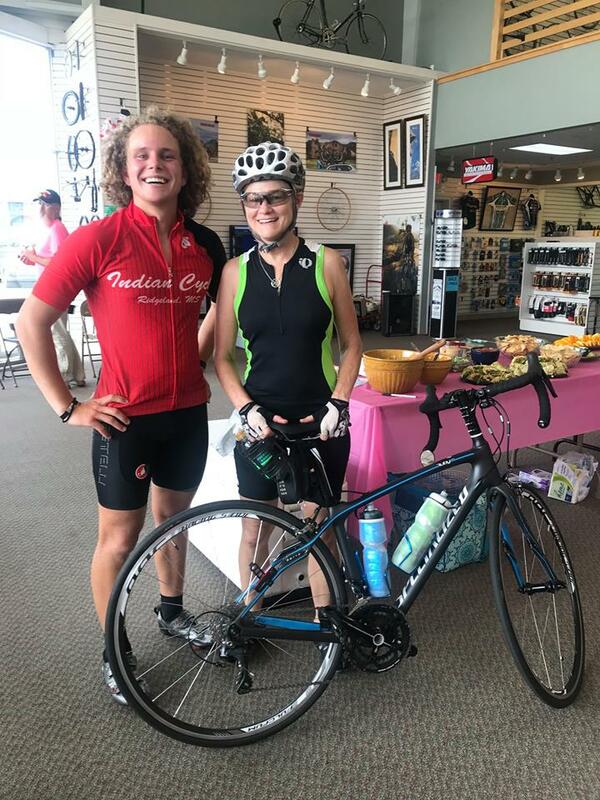 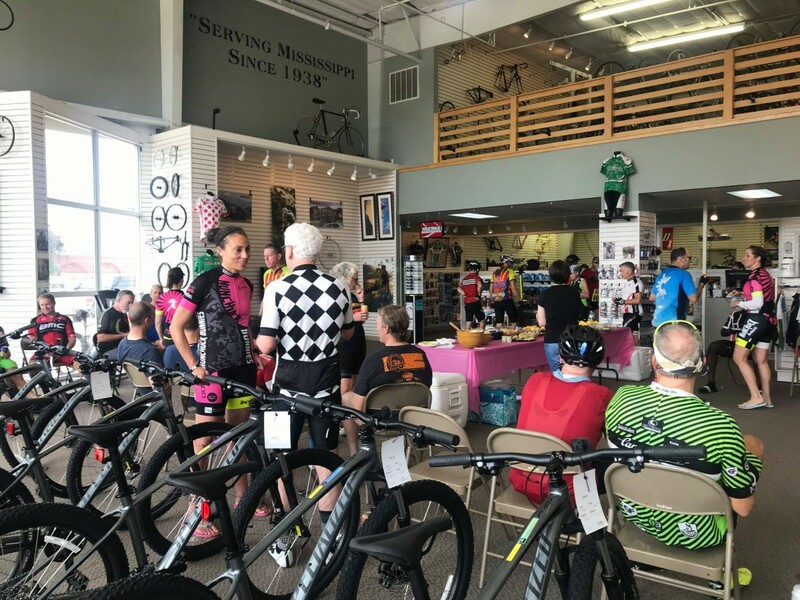 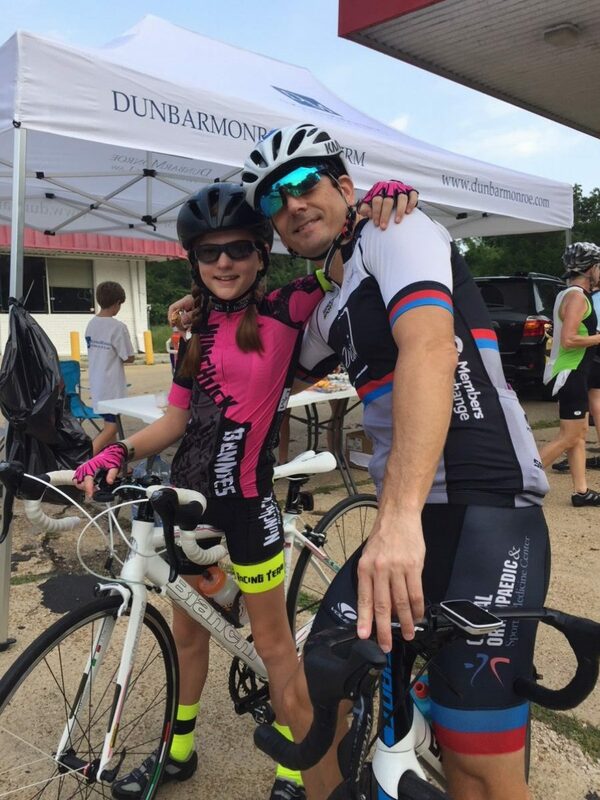 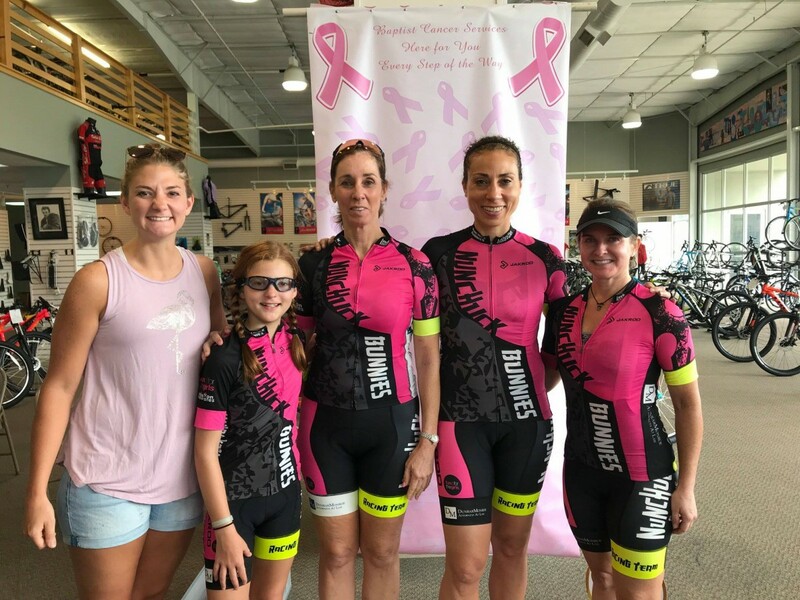 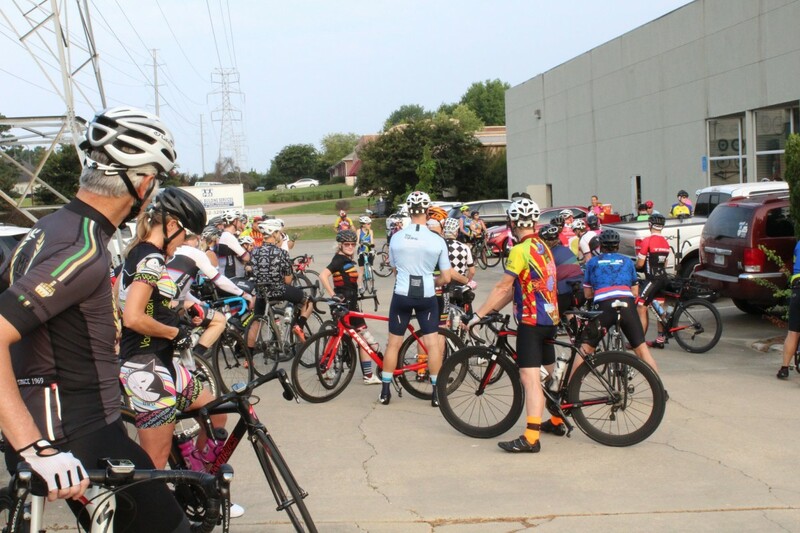 DunbarMonroe, PLLC sponsored the Fund for the Girls bike ride on July 28, 2018. 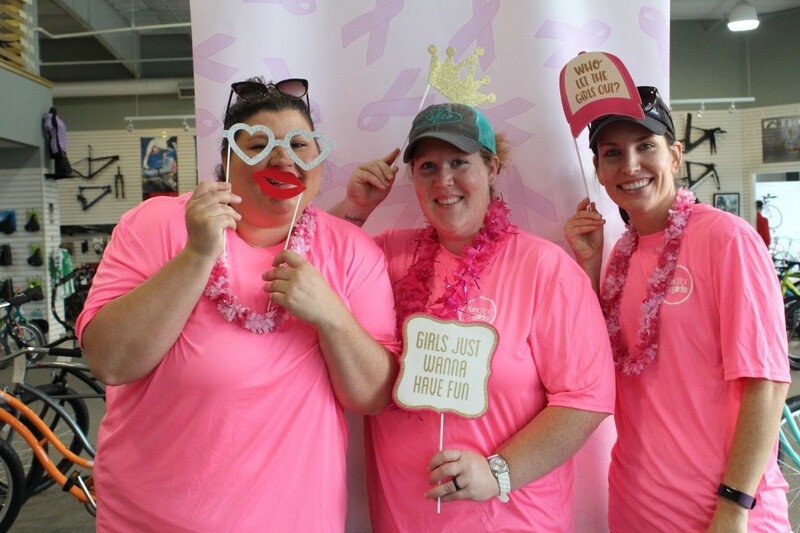 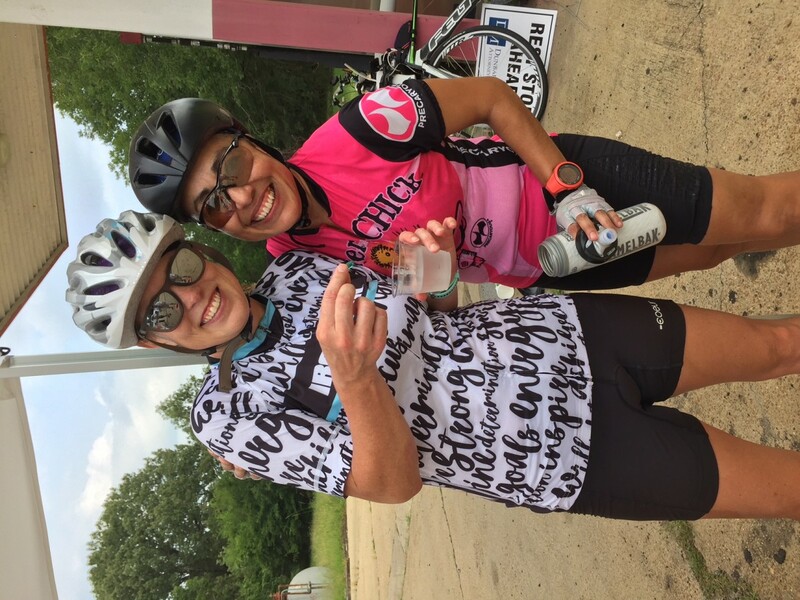 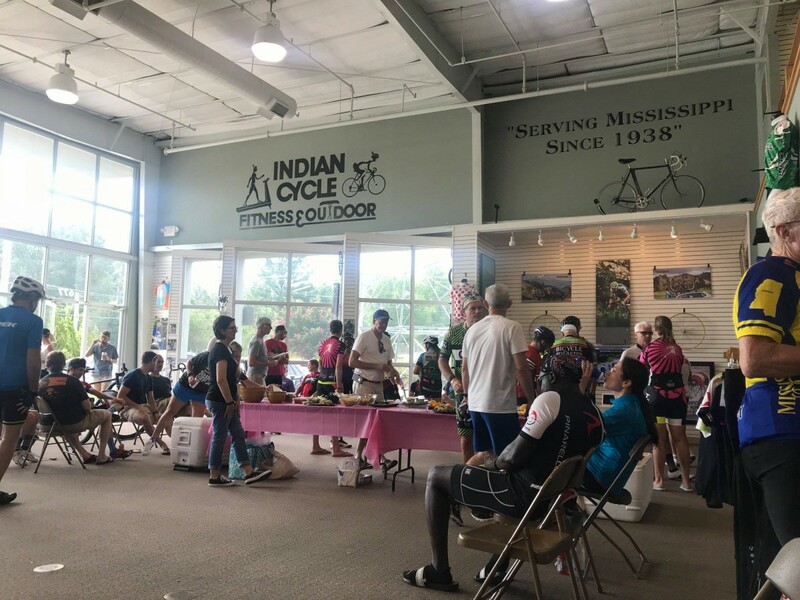 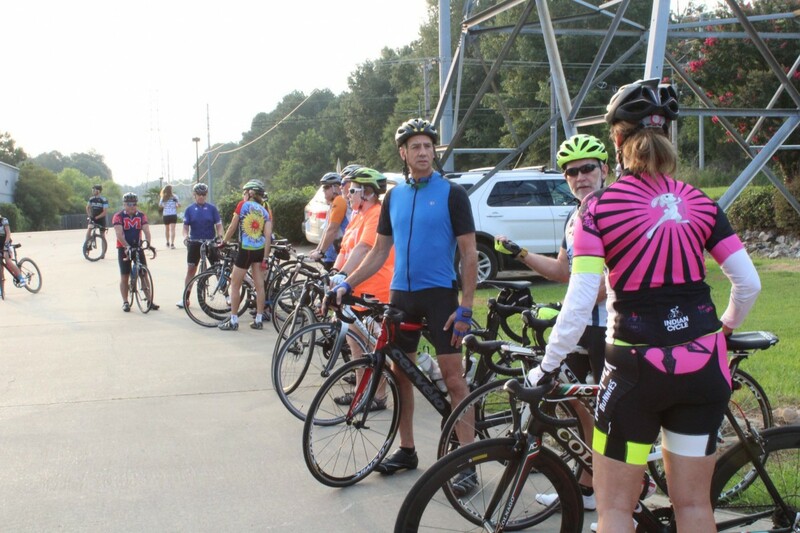 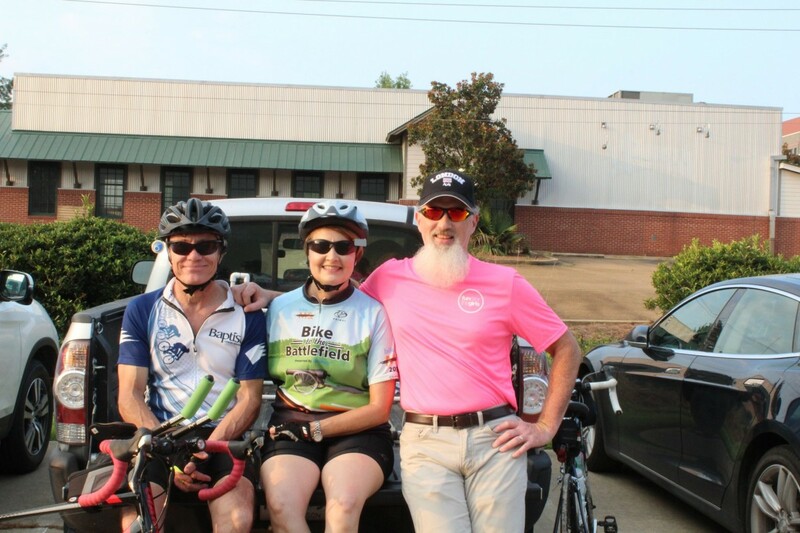 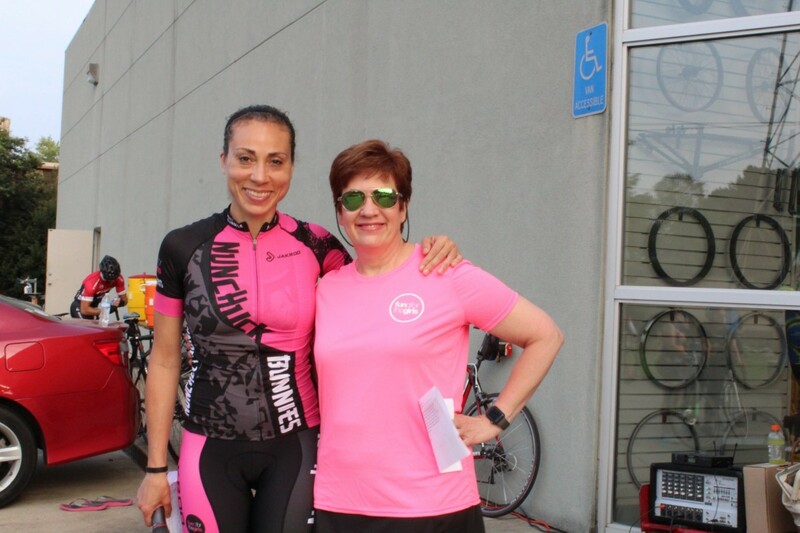 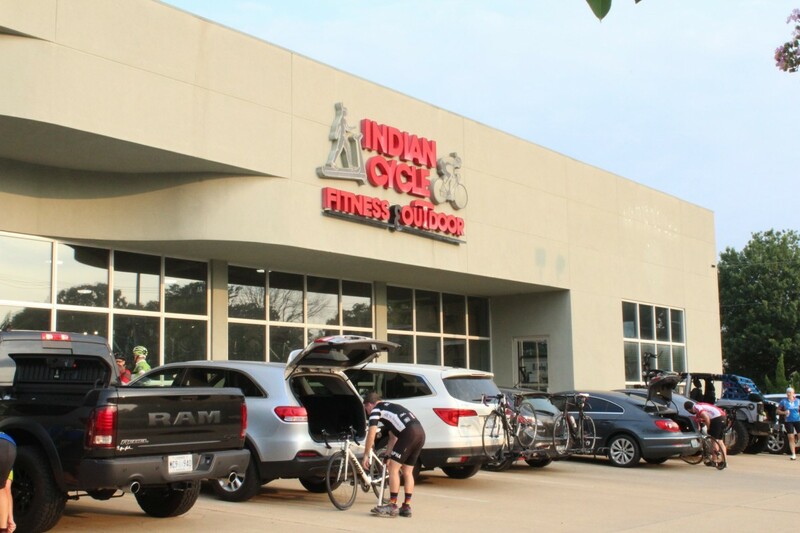 All proceeds from the Ride will help fund mammograms, biopsies, and other breast health services for Mississippians in need. 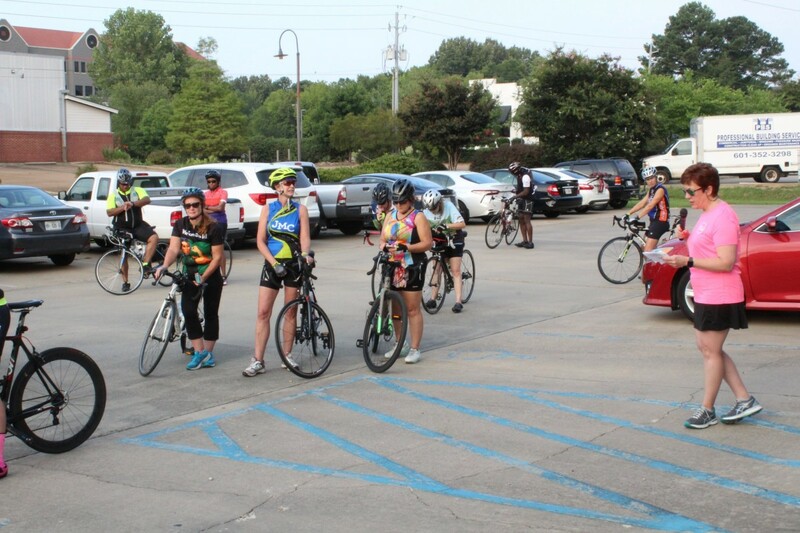 The riders had three different route options to choose from, 10, 27 and 42 miles. 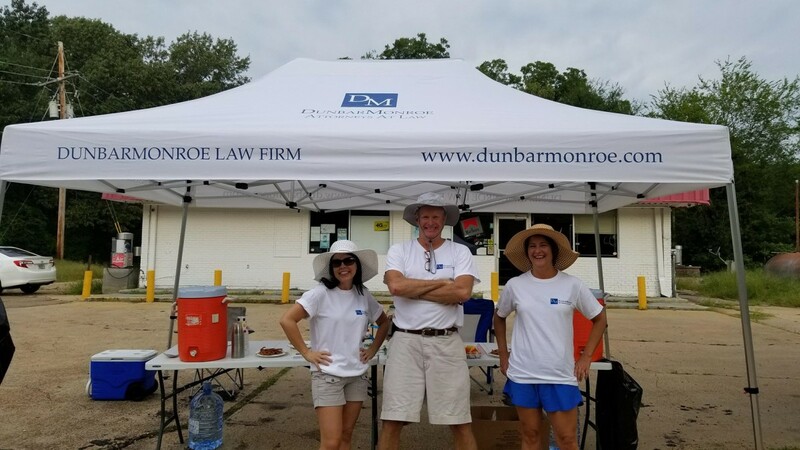 The firm’s staff prepared and manned the rest stop for the ride and had a lot of fun helping out.